The article aims at exploring the innovation method of regional public welfare brand whose business model regards sustainability as orientation. A systematic research is made to the business model innovation of existing public welfare brand through operating independence, key business, developing model, value proposition and integrity. The innovation for how to construct business model for public welfare brand which is centered with its users based on the market trend was proposed and the experiment on practical project was carried out. 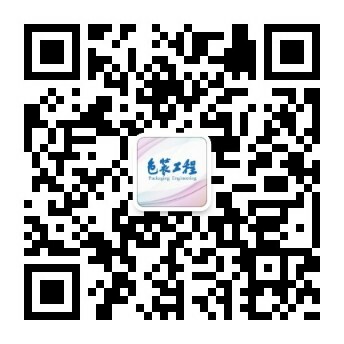 Regional public welfare brand could integrate and develop the local resources through O2O developing model. What's more, it could promote the sustainable development of local economy according to alternation and innovation in the clients' requirements, design for drives products, service model and users' experience.